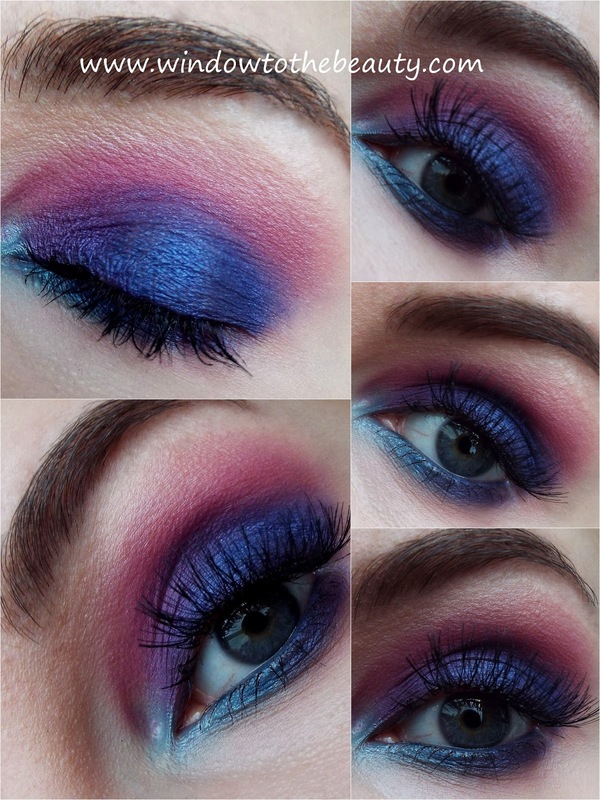 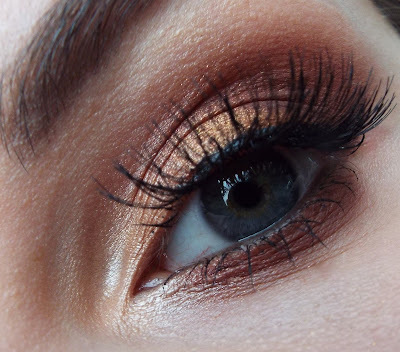 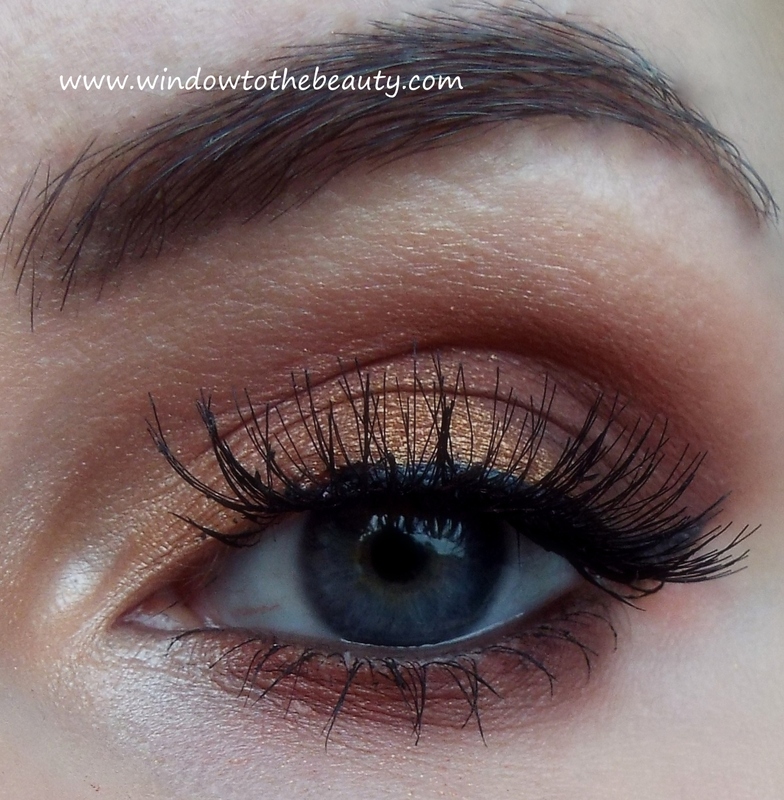 With this one palette you can create two completely different makeups look. One with the use of bronze and gold, more to work or school. The second one with crazy colors for the party.